JTA - A Hungarian printer who helped Jews flee the Nazis during the Holocaust was honored with a plaque in Budapest. 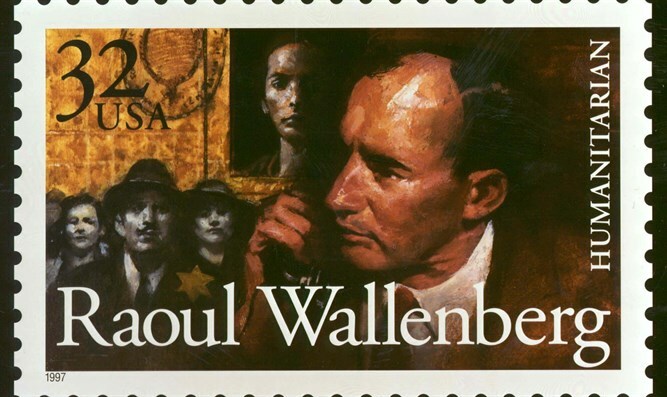 Emil Wiesmeyer’s printing company printed 4,000 blank passports to assist Swedish ambassador Raoul Wallenberg in saving Jews from deportation to Nazi death camps. He then printed another 20,000 to help more Hungarian Jews. Wiesmeyer’s son, Gabor, was on hand for the unveiling ceremony Wednesday led by Szabolcs Szita, director of the Holocaust Memorial Center, and Swedish Ambassador Niclas Trouve, The Associated Press reported. The communists jailed Wiesmeyer in the 1950s in Hungary. He died in 1967.